The Funcho is part of Casas Maravilha, a house near the city center, Botanical Garden, Public Transport, Highway. You will love it because of the views, the location, the coziness, the spacious areas. The surrounding areas with gardens and trees and a large rocky wall on the back with a barbecue. It is good for families (with children) and large groups or a small couple who wish to have a large home for themselves. It is only 3 minutes walk from the Botanic Garden and in 5 minutes by car you are in the center of Funchal and Funchal Cable Car, marina and museum CR7. 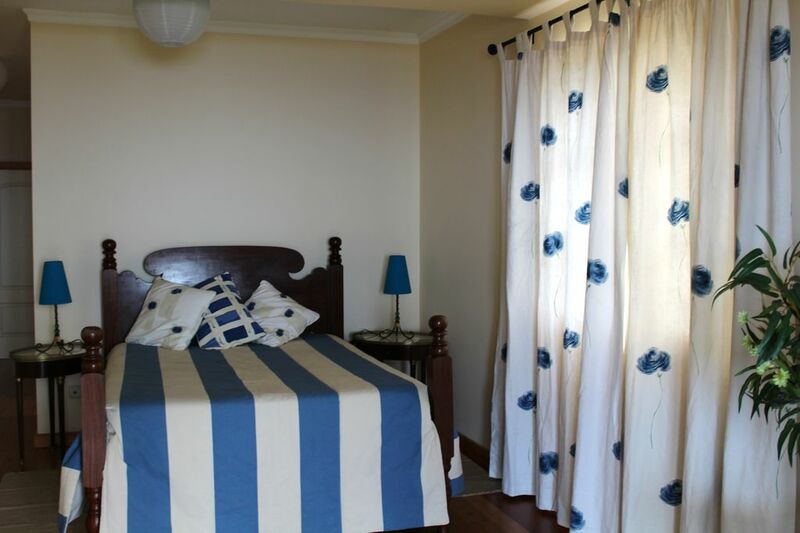 With 5 large bedrooms and excellent areas, it resembles a relaxing and comfortable holiday. Perfect for New Year's Eve and small weddings. We had a great time! We were a family of 8 people and we all stayed very comfortably in the house. The view of Funchal was great! The only downfall is that there is no wifi upstairs. Besides that... no complaints. Wir waren für eine Woche mit 10 Personen im Haus Funcho. Die Ausstattung ist super und großzügig. Sauberkeit und Zustand des Hauses waren erwartungsgemäß. Der Blick auf Funchal war unbeschreiblich. Die Kommunikation mit den Vermietern war schnell, gastfreundlich und unkompliziert. Am ersten Tag erwartete uns ein Gruß des Hauses in Form eines Korbes mit frischem Obst, Gemüse und Eiern. Vielen Dank nochmal dafür. Wir kommen gerne wieder und können das Haus sehr weiter empfehlen. Vielen Dank für euch gute Worte!